It'll have you weak at the knees and leave you in a deep state of desire like you've never experienced before. Elegant, tantalising and ever so inviting, it's a groove that is guaranteed to get you in the mood to move your body every single time. Your first instinct when it hits you is to grab whoever's next to you and sway with them gracefully, but within few minutes you'll be looking to plant your lips somewhere soft and cosy - so be careful. It's infectious, it's refreshing, it's utterly heartwarming. 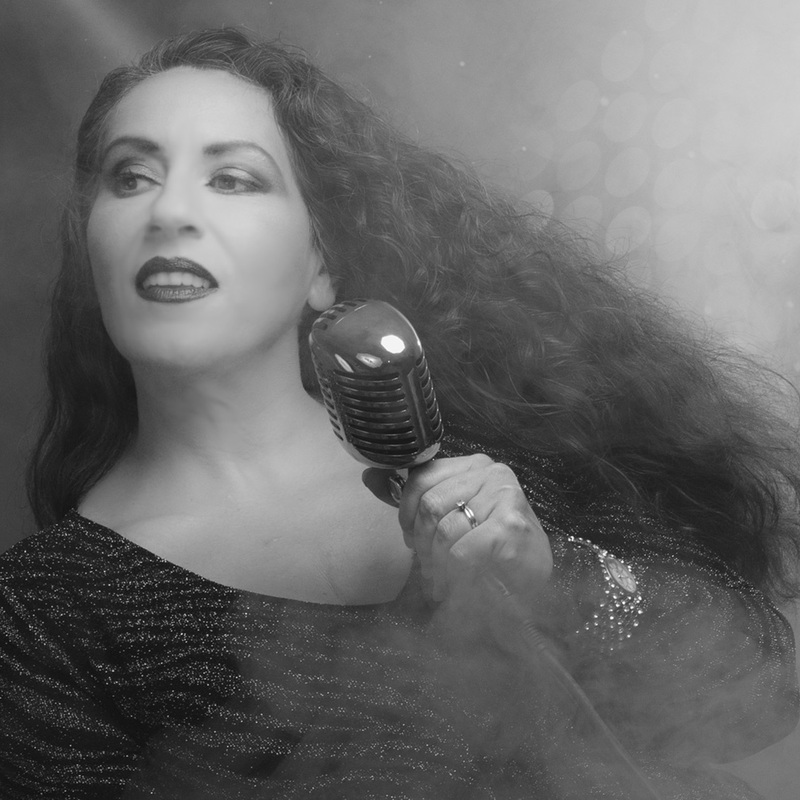 It is a sound California just can't get enough of and has seen to it that Ava Lemert is now one of the states most in demand independent soul music acts and plays very regularly at some of the region's finest lounges. This week she announced that her 9th album has reached the final stages of production and is scheduled for release on her birthday, the 19th of July, 2019, right in the thick of Summer on iTunes, Spotify, Google Play Music and all top digital music retailers as well as CD outlets online and offline. If you hadn't guessed already, the title is, well, "Ava's Groove".